ClutchXperts Stage 2 HD Organic racing disc only use premium friction materials that are resistant to slippage and burst. Increased clamp loads give the necessary capacity to handle modified engines. This is the preferred clutch for street and light horsepower track use. Drivability is similar to the stock clutch. Pedal efforts will be slightly higher or similar to stock clutch. 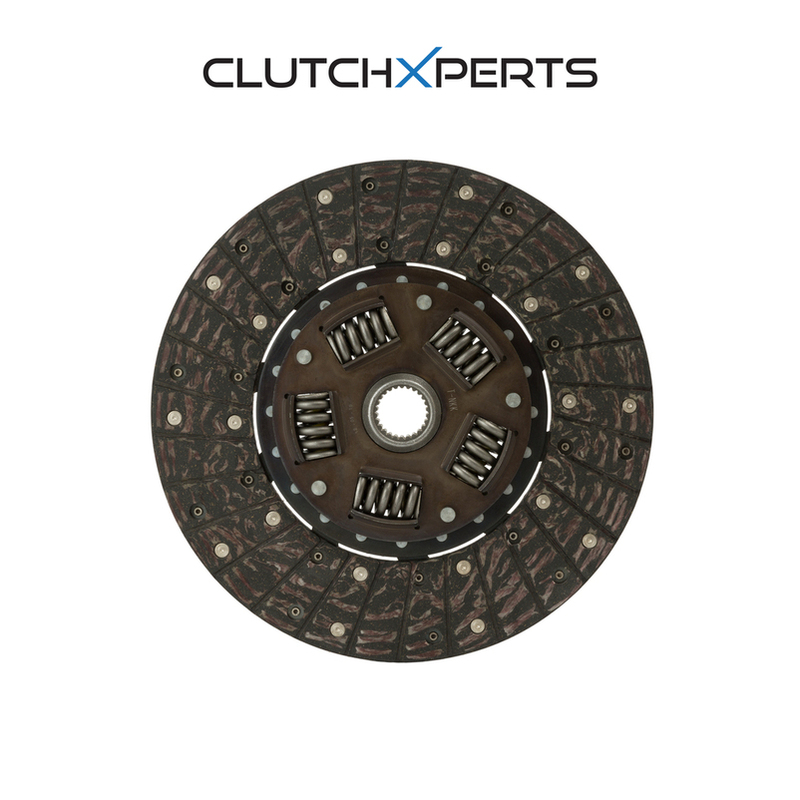 All of our ClutchXperts Stage 2 clutch discs have spring center dampers to reduce drivetrain shock. Great for daily use without harsh gears, easily go in and out.